Demolition, though necessary is a dangerous part of building construction. It comes with many health and safety risks that need to be addressed for the welfare of the project and crew. In construction demolition, there is a difference between hazard and risk and both are equally important. A hazard is something such as an object that can cause harm. A risk is the chance that the object will cause harm. The building contractor needs to make a thorough risk assessment to look for both risks and hazards. Control measures are then implemented to prevent any accident that could be fatal. 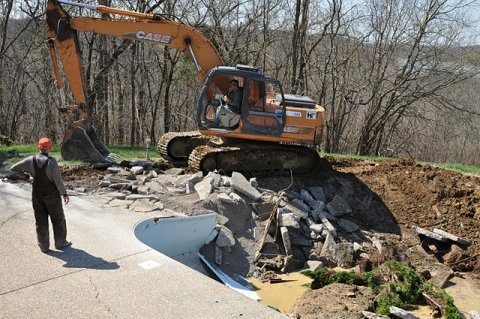 Hazards cannot be avoided but the risks that they pose can be prevented. 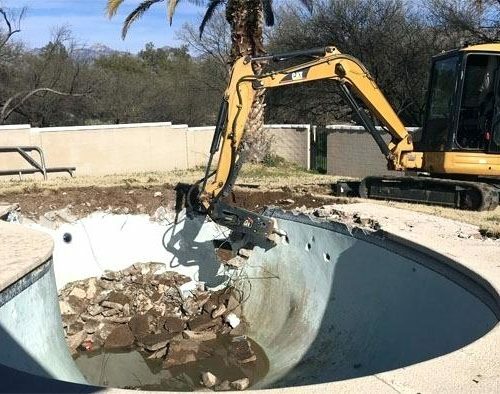 What is the reason for demolition? 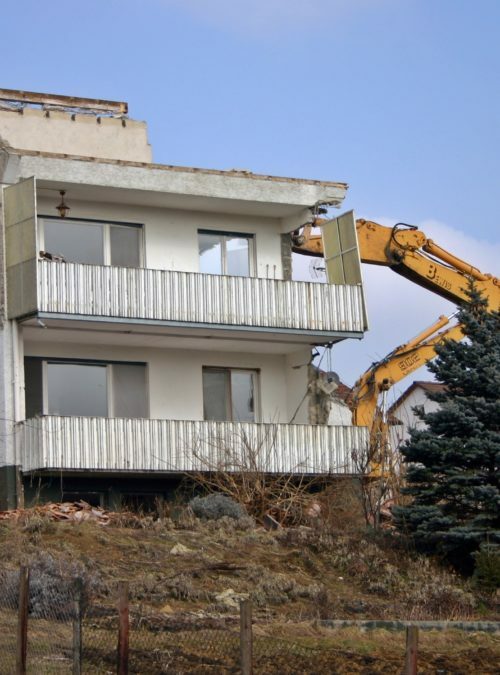 Demolition is necessary when a weak part of a building needs to be demolished for renovation. 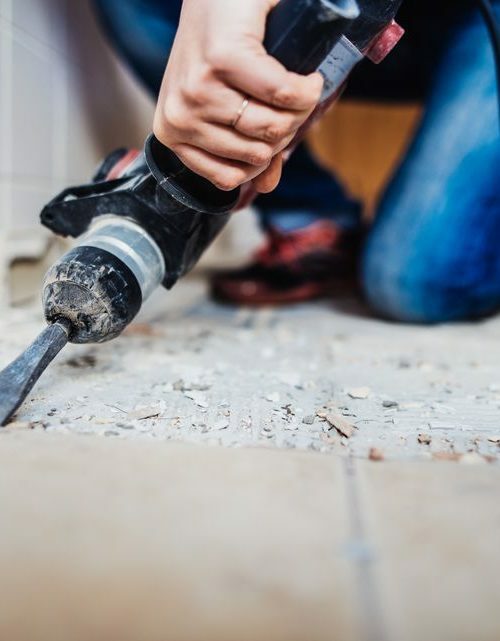 It could include both commercial and residential projects such as interior demolition. 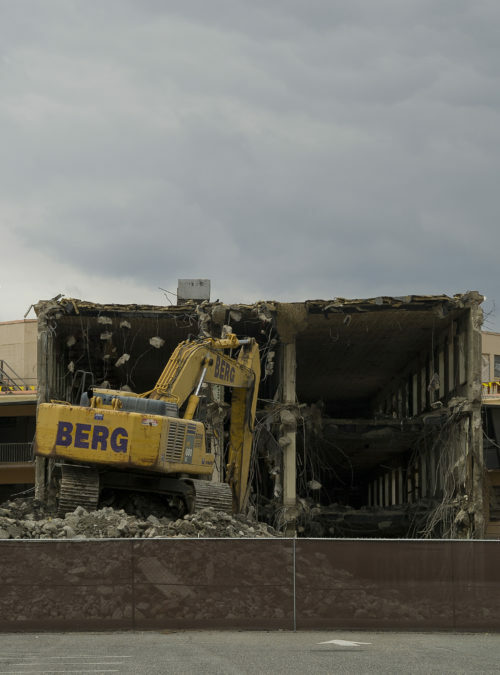 Demolition involves shifting heavy loads and machinery up a height. It involves using explosives and heavy duty equipment. 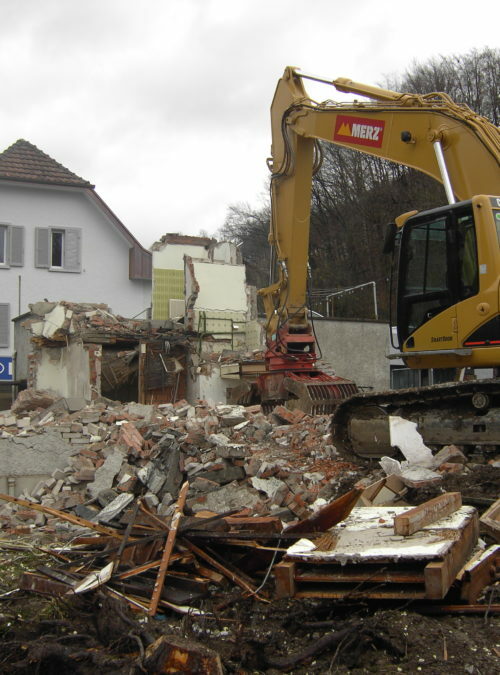 In the construction industry, demolition services are used for demolishing a building or site work service. 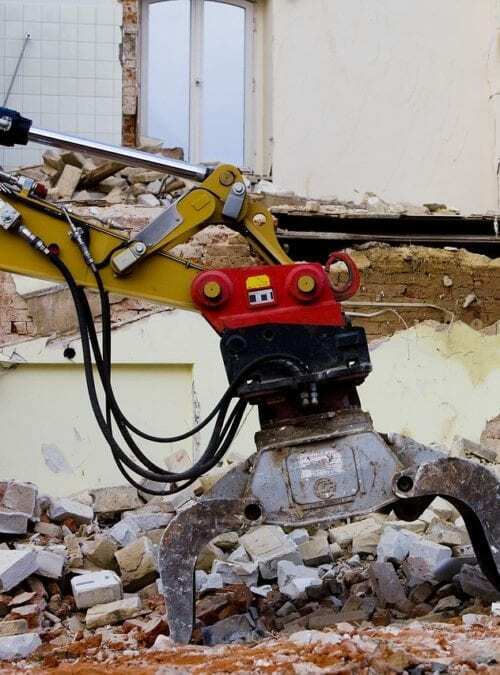 Demolition contractors even manage a project site for demolition of construction rubbish, rubble, debris and waste material. 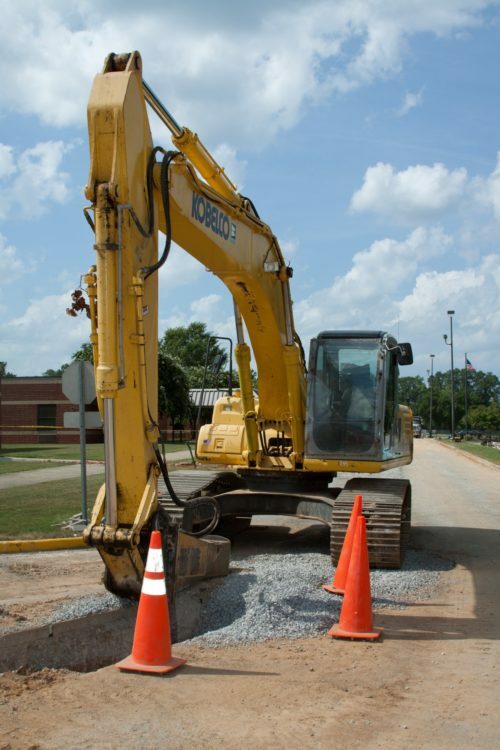 A hazard can be any physical object or entity such as heavy machinery, pipelines, gas, and the building itself. These have the potential to cause harm such as injuries and disease. It can be weather, toxins, and biochemical waste. Despite precautionary measures, they can still pose as risks. 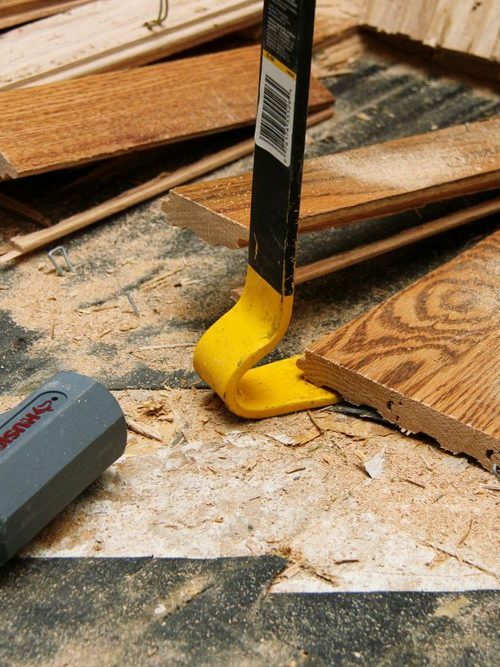 A risk is the chance that these dangerous objects can cause physical injury to crews. They can endanger the health of the demolition staff. 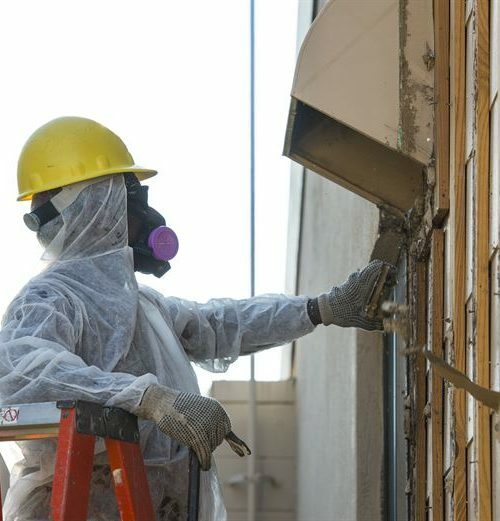 Many hazards in construction and demolition are unavoidable. You need the machinery. The damaged building will need demolishing. You cannot avoid it. You need to neutralize the health risks that arise from such hazards during the demolition operation. A building contractor first needs to make a thorough risk assessment to look for both risks and hazards. Control measures are then implemented to prevent any accident or an incident that could be fatal. 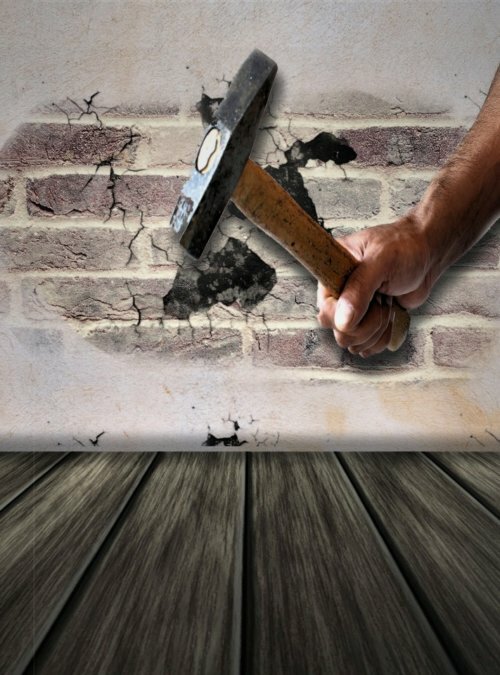 Manual demolition: This too includes the risks of falling objects and demolished walls. It includes manual handling of equipment and exposure to dust and noise. Manual demolition includes the use of explosives that are a high-risk hazard. Untrained handling of explosives can cause fatalities. Manual roof demolition: This poses a risk of cave-ins that can cause the fall of workers. Roofs include chimneys and spires which need to be demolished by hand. This makes them high-risk objects. 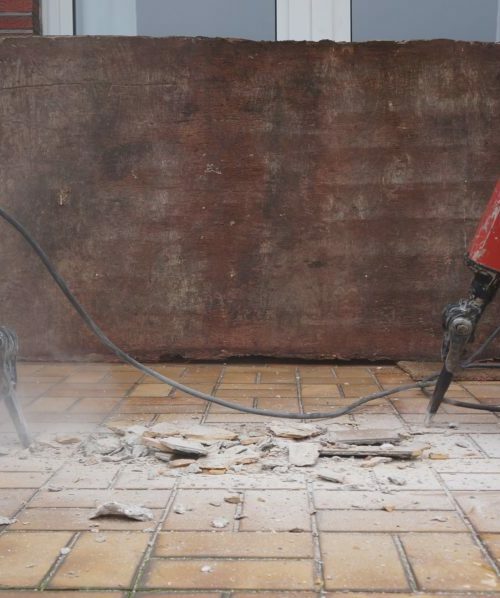 Manual floor demolition: If too much load is placed on the floors, it can collapse. Without reinforcing steel below the floors, workers can even fall through floors. Mechanical demolition: This demolition uses powered mobile plants such as cranes, loaders, bulldozers and excavating equipment. Injuries from equipment are not likely and only trained staff should operate them. 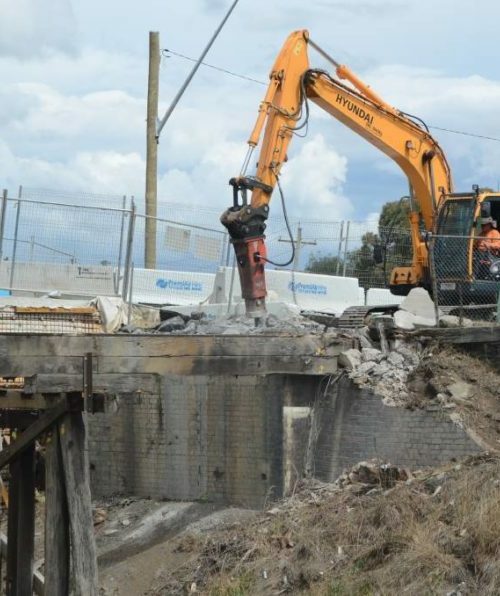 In mechanical demolition, workers need to be careful of tensioned tendons in the concrete which can cause damage to property. Complex lift shafts needs preliminary evaluation and assessment before demolition. 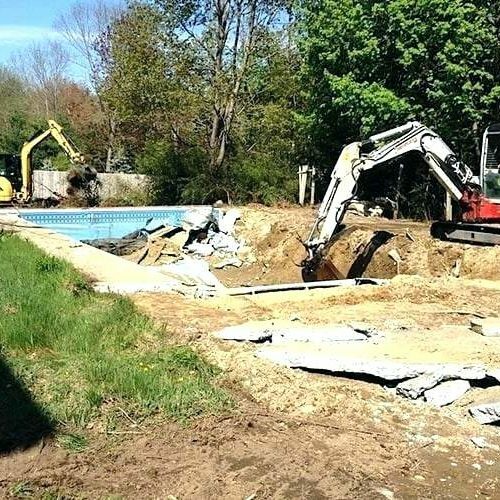 A risk assessment is necessary for any demolition project that includes manual and mechanical methods. This helps in finding out what control measures need to be implemented. What equipment and plant machinery can be used? What environmental risks will works face such as UV exposure from sunlight? 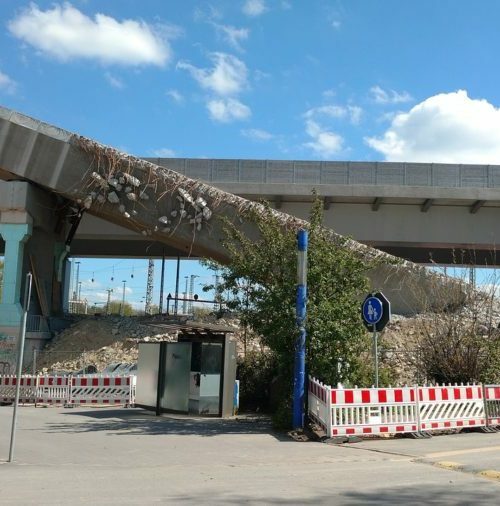 What will be the schedule of work best suited for minimizing risks of demolition? Who can make a risk assessment? 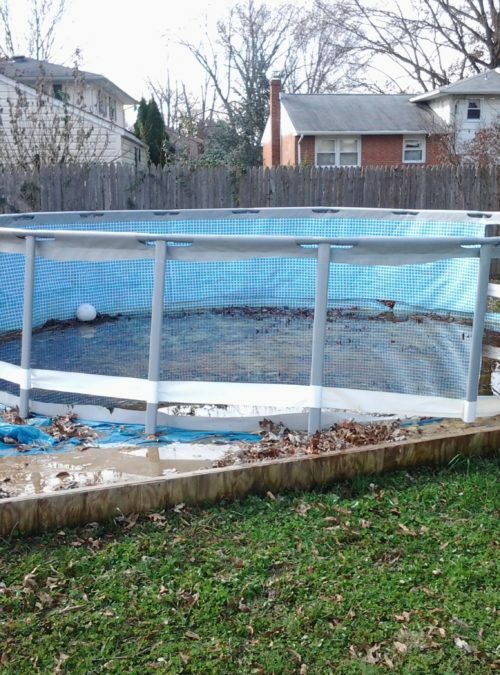 It is a building contractor or a trained specialist from the crew who can make a risk assessment. The person needs sound technical knowledge of the work, factors of demolition and the risks involved. He should have the experience to identify the hazards and know the accidents that can happen because of them. 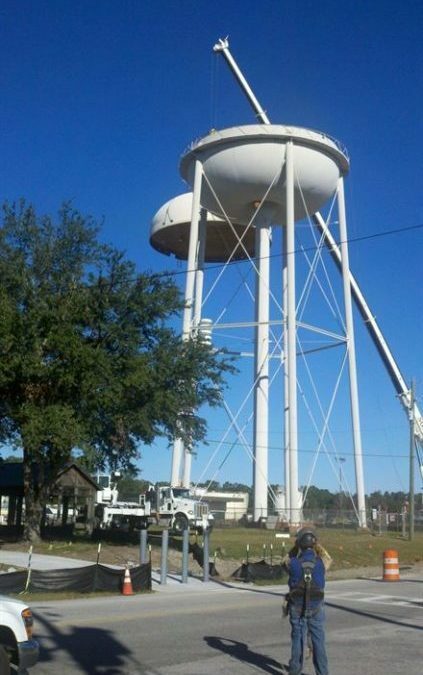 He should be familiar with OSHA standards. OSHA is the Act created by the Occupational Safety, and Health Administration. It requires work projects with high risks to enforce safety measures in the workplace. OSHA will give you information, guidelines, and training to help you understand the process of risk management better. You can even use the help of a specialist to make an assessment. 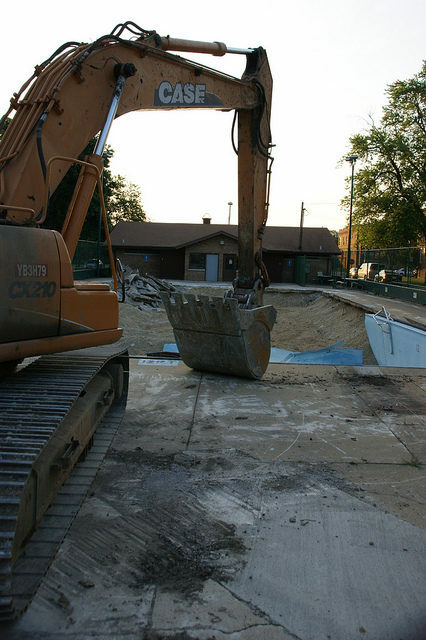 Murray Demolition in Chicago is an experienced demolition company who abides by city codes of safe demolition. We know the business well. We offer risk assessment services to help construction project contractors and property owners implement an effective risk management plan.